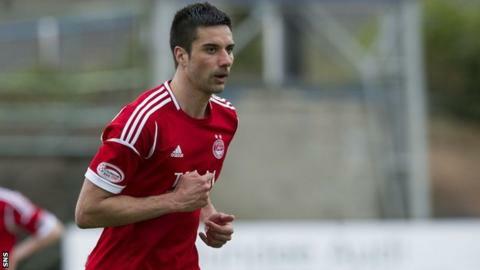 St Johnstone have signed former Aberdeen forward Rory Fallon on a one-year contract. He has previously played for Barnsley, Plymouth Argyle, Shrewsbury, Swansea City, Swindon Town and Yeovil. The first leg takes place in Norway on 18 July, with the return at McDiarmid Park a week later.